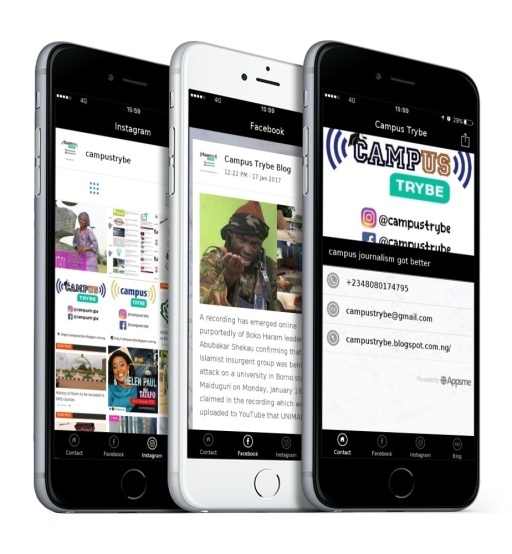 No.1 Nigerian campus infotainment hub. Prof Zana Akpagu, the current Vice Chancellor of University of Calabar at the last matriculation ceremony of the university. He said that appropriate sanctions would be meted out on students found belonging to nocturnal organizations and cult groups. Akpagu gave the warning at the 40th matriculation ceremony of the institution, which involved over 9,200 students for the 2017/2018 academic session. He noted that the occasion marked the official entry of every new student into the higher institution of learning since it was a statutory gathering to formally admit deserving and qualified candidates that had been offered admission into the institution. 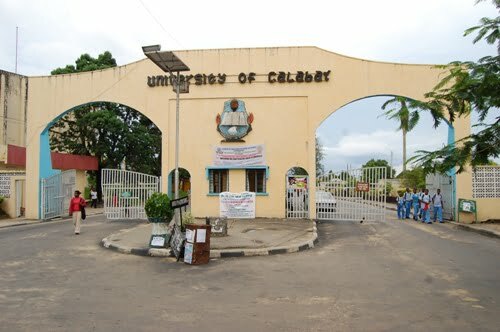 He further said that the ceremony also signified the conclusion of the admission processes for the year, disclosing a total number of 9200 candidates were offered admission from a total number of 37, 278 candidates who applied to the University of Calabar. Prof Akpagu informed the freshmen that they were not expected in any manner to socialize with any association that had been proscribed by the University such as the infamous “secret cults”, noting that the penalties misconducts were contained in the University Handbook. Online Library Registration is ongoing at Kwara State University.